The Burial at Sea Program is under the auspices of the Department of the Navy Mortuary Affairs Office. Click on the heading below or the graphic to the right to be forwarded to its website. 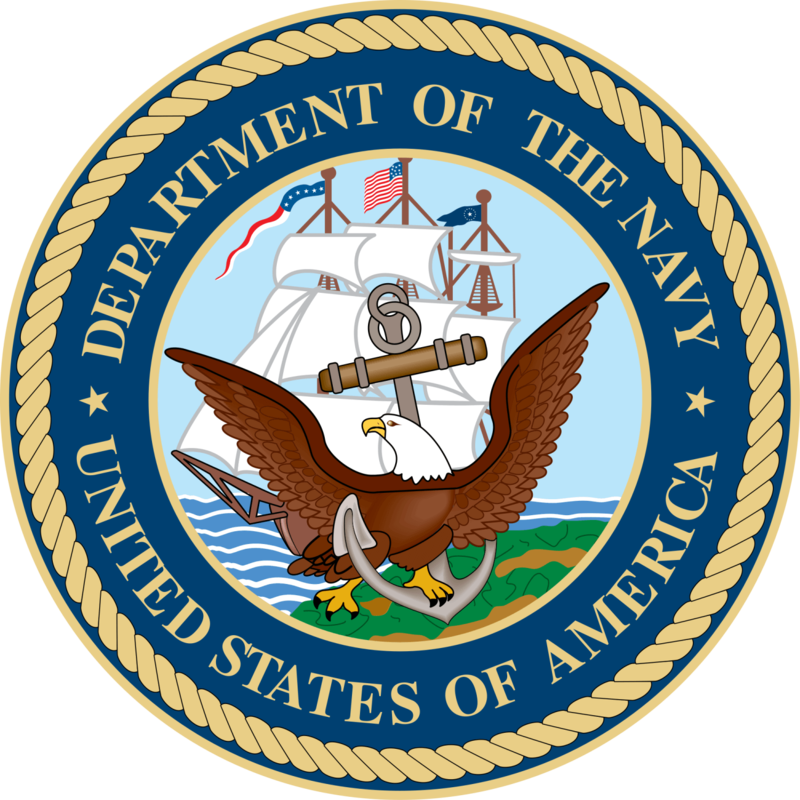 For More Assistance: If you have any questions about the Burial at Sea program, please contact the United States Navy Mortuary Affairs office toll-free at 1-866-787-0081. Or contact the Department of the Navy for information. Active duty members and Veterans buried at sea may be eligible for a Government-furnished headstone or marker.